I started out the day failing miserably at answering questions about YA books, movies and TV series at the YA: You’re Never too old for YA session. Our table was hosted by Kiera Cass, author of the Selection series and Rosamund Hodge, the author of the Cruel Beauty series. Although I was horrible at the game, these tables had the best swag, and the chance to talk to these authors was priceless! My sister and I then preceded to play Sports Romance Jeopardy. Unfortunately, with the exception of Kristen Callihan’s Game On series, I have not read many sports romances, so I didn’t improve my record. However, we sat at the table with Heidi McLaughlin, who was awesome! She also was horrible at the sports romance category, but better at the general sports questions. Heidi is also the author of Third Base (The Boys of Summer book 1), a book I have picked up so many times! She gave me two, and signed a copy to give away on my blog, so keep an eye out for that soon! The highlight of my day was at the next event Tattoo’s and Tini’s. 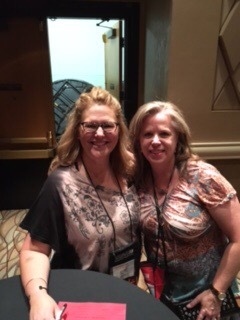 I was able to finally meet one of my favorite romance authors, Kristen Ashley! 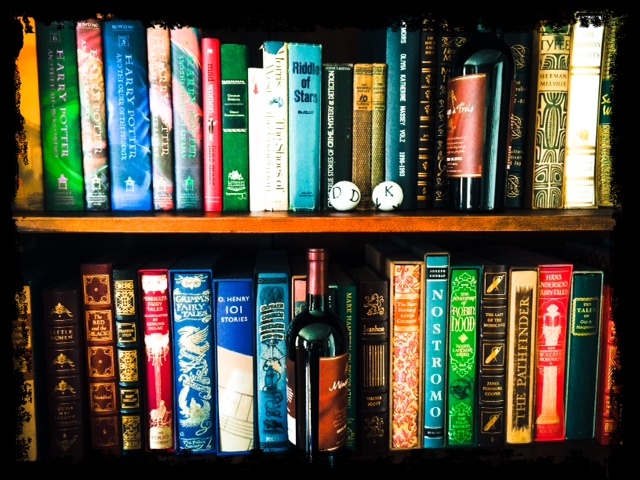 I have reviewed her books Sebring and did a compilation review of her Rock Chick series. She was absolutely awesome, and as real as she is on her Facebook page. She very graciously allowed me to have my picture taken with her even though the line was long. 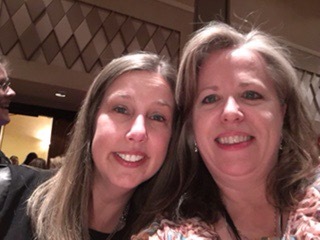 At this same event, I had a chance to chat briefly with Laura Kaye, who also writes under the name Laura Kamoie, co-author of America’s First Daughter. I received one of her romance novels in my bag, so I’m excited to try out her style in this genre. I expect great things! I ended my day at a HUGE book signing by the Kensington authors. The highlight for me was getting a copy of Mercury Striking, which I have read and reviewed. She was very gracious, and lovely! What a great day! 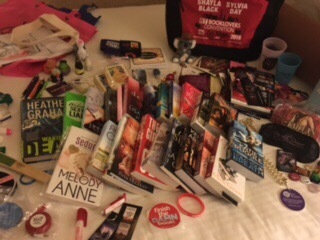 I came away with 36 books, which brings my two day tally to 57. Good God! Two more days to go!